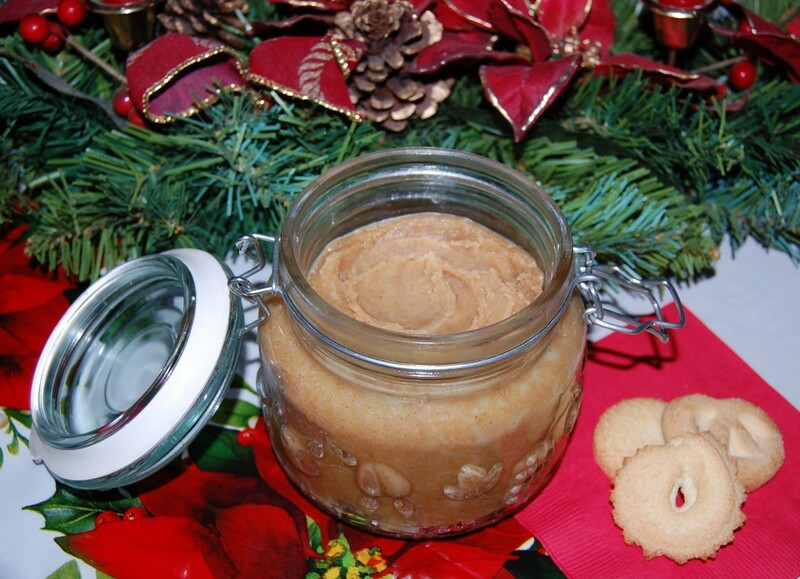 Spread on toast, bagels, pancakes, waffles or brownies. Serve as a dip for crackers, cookies, pretzels, or apple slices. 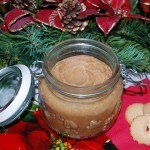 Melt cookie butter and pour over ice cream, or simply fill jars to give away as holiday gifts! In a food processor, pulse cookies until they are very fine crumbs. Add brown sugar, cinnamon, and nutmeg. Pulse to blend. In a microwave safe cup or bowl, combine butter, evaporated milk, and vanilla. Microwave on high, for one minute or until the butter is melted. Pour the milk mixture over the cookie crumbs and process until smooth. Store in an airtight container. Keep refrigerated.